I am introducing a new mentorship program designed exclusively for fellow TBI/concussion survivors and/or caregivers. We can talk about a variety of things, including: coping with deficits (memory, etc), interacting with new friends, finding support groups, getting back to work, and so much more. If you’re a caregiver, we can talk about things like what to expect as they continue to heal, how YOU can cope and keep yourself health, etc. Additionally, if you’re trying to write your book/blog I can help keep you on track and walk you through the processes. we will meet via Skype/Facetime (or phone if you don’t have any video options) twice a month for three months (total of 6 sessions). Each session is 45 minutes (or less if that’s all you can handle). 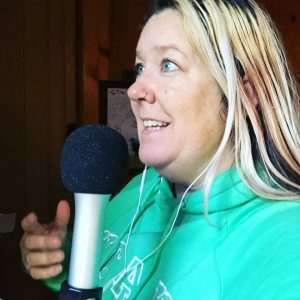 I have created single sessions because I know there are a lot of you who just want to hop on a call to talk about a variety of things, but don’t really want to commit to a three month package. You will receive a 60 minute phone call with follow up email support. I know not everyone can afford to this, and I completely understand. If you’re in a situation where you REALLY want to work with me, but can only afford a certain amount, PLEASE let me know — we might be able to work out a special arrangement with shorter sessions etc. Don’t hesitate to ask for pricing accommodations, but do realize that advocacy work is what I do for a living, and that my time is precious. I ask that you respect my decision if I am not able to offer you an arrangement.